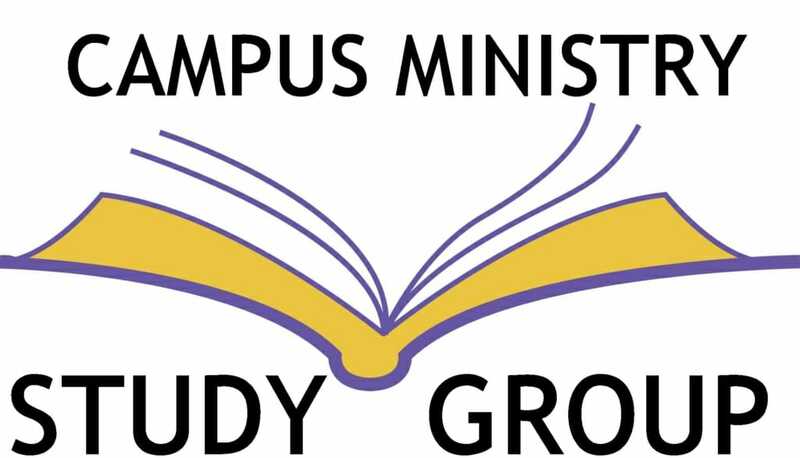 Each Monday during Lent, please join us in the library from noon -1:15 for a group discussion based on the book Lasting Hope: Devotions for Lent 2019: Pocket Edition. 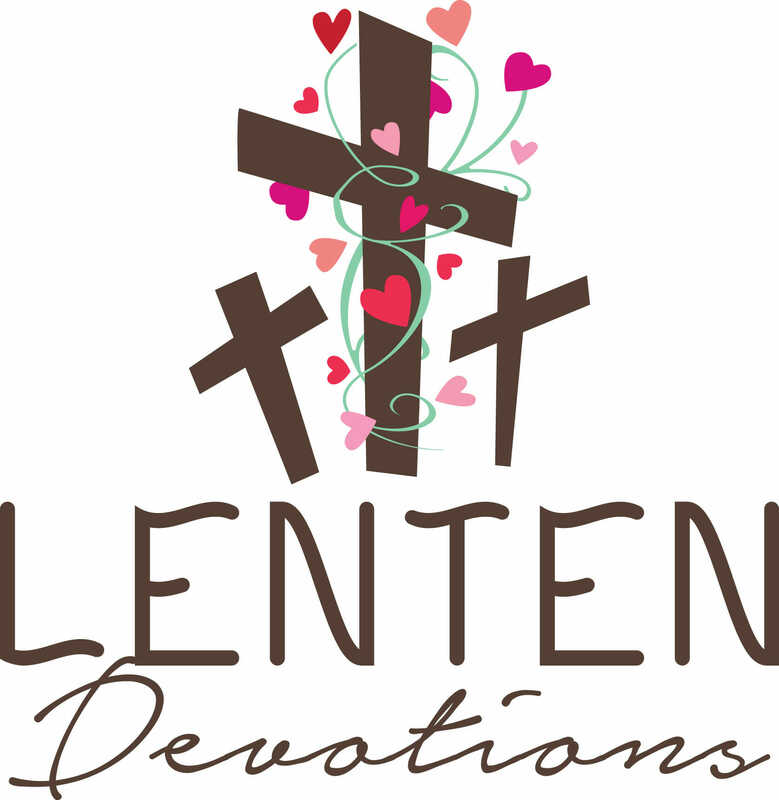 Each day during Lent this book can serve as your personal devotional guide and then weekly we will gather to share our insights and pray together. 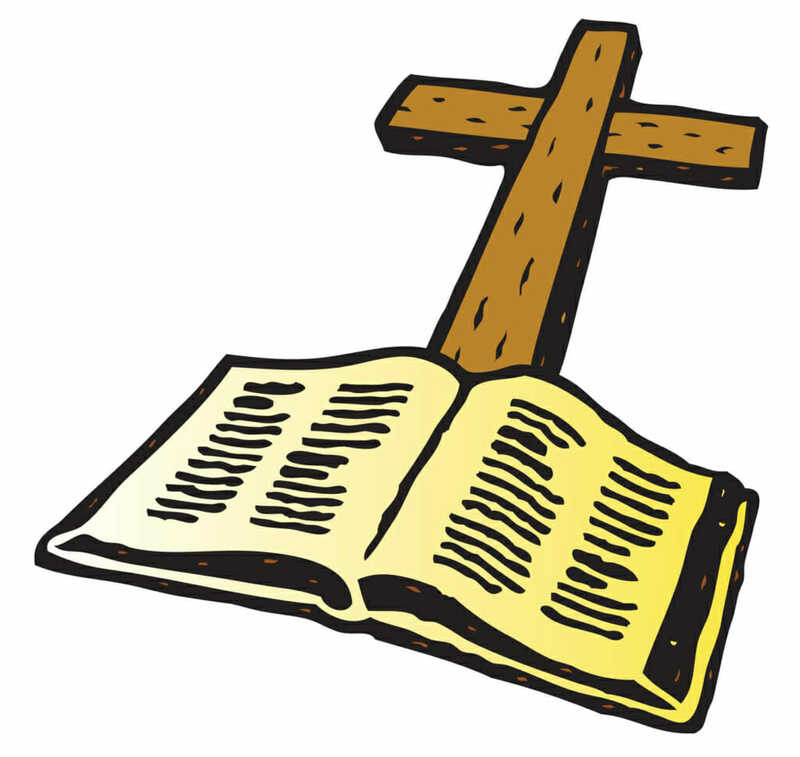 We will read the book of Psalms that gives us “a realistic look at the journey of faith for individuals and a community.” Please feel free to bring your lunch. Pick up your book at the office.